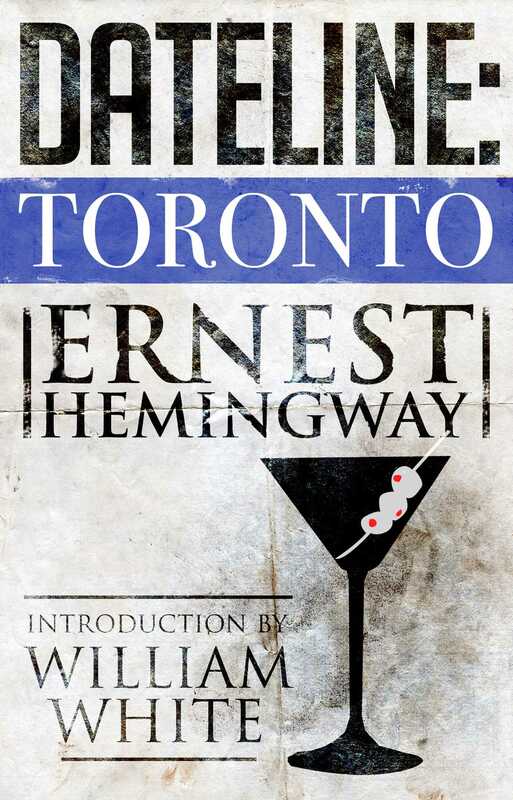 Dateline: Toronto collects all 172 pieces that Hemingway published in the Star, including those under pseudonyms. 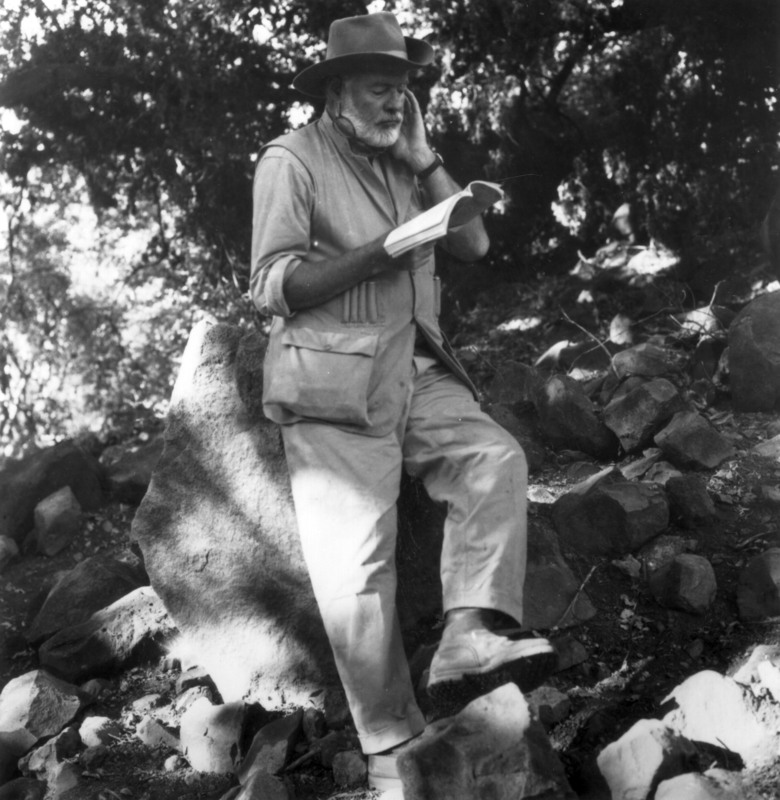 Hemingway readers will discern his unique voice already present in many of these pieces, particularly his knack for dialogue. It is also fascinating to discover early reportorial accounts of events and subjects that figure in his later fiction. As William White points out in his introduction to this work, “Much of it, over sixty years later, can still be read both as a record of the early twenties and as evidence of how Ernest Hemingway learned the craft of writing.” The enthusiasm, wit, and skill with which these pieces were written guarantee that Dateline: Toronto will be read for pleasure, as excellent journalism, and for the insights it gives to Hemingway's works.